It’s no secret you have too much on your plate. 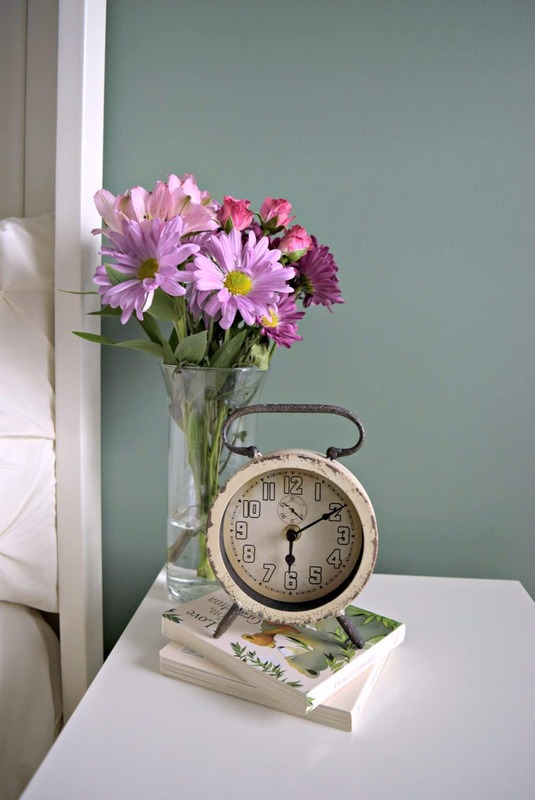 Find the time to balance work and your family is overwhelming! After doing it all every single day for years, how can you avoid the inevitable ‘burnout’ of being a rock star Momma and an over-achiever at work? 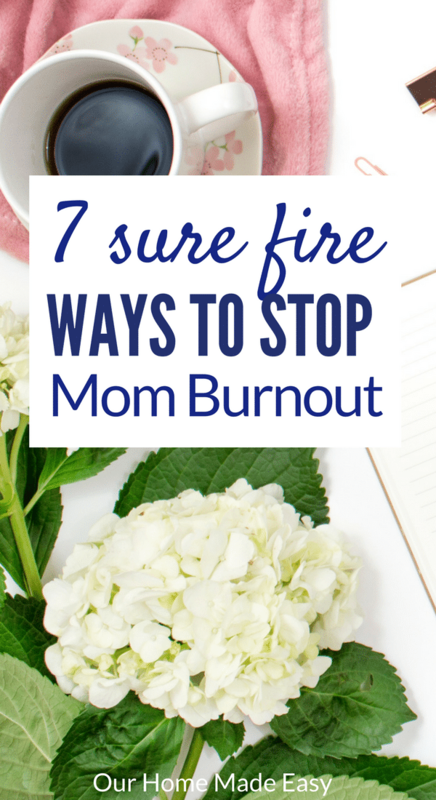 You are going to learn 7 ways to keep that mom burnout away — and they are so easy! 1. Keep a routine. I know that I am always talking about routines. But you know why they are so fantastic? Because they eliminate any questions / chaos / stress of “what is happening next today?” When you create a routine (for newborns, toddlers, or school age kids) you eliminate chaos that can be controlled. So many things happen each day — eliminate the avoidable trouble. 2. Pencil it in. Find your favorite calendar or scheduling system. Whether its using a shared family Google calendar, your Outlook calendar at work, or a colorful physical planner, religiously stick to writing down every single activity as it’s scheduled. Once you do this, you’ll avoid feeling you’ve forgotten to do something or that tomorrow is crazy sock day for the kids. For us, I use a calendar and send meeting invites back & forth to Jordan. Whether it’s a special lunch day for the kids or a co-worker is coming over for dinner, it’s all noted. This will eliminate any planned surprises and you’ll feel like you’re in control of your day. Need to make your weeknights easier? Enroll in my FREE 5 day eCourse! 3. Date Nights! Sounds silly, right? Don’t be afraid to call a babysitter and actually look forward to a few hours without being “MOM.” Don’t feel guilty for enjoying that time where you and your husband can sit at the bar and eat appetizers as slowly as you’d like. Or, enjoy the reservations that you never get to make. Stepping away from the house, putting on make up, and non-yoga pants (my weekend staple) will instantly make you feel less stressed. Don’t be afraid to choose where you want to go. Have fun and date your husband. Sometimes we get so lost in the weeds we forget how to enjoy ourselves! 4. Evaluate…evaluate. You know you have a gazillion things to do each weeknight. But have you ever written them down, night by night? Once you’ve written them down, can you condense a few of the tasks to every other night or only on Tuesdays & Fridays? Evaluate what is really needed to be finished each night versus what you think you have to finish. For me, any dirty dishes need to be in the sink. I can’t wake up the next morning and see the counter tops littered with dirty pans. And the kids needs baths because that signals to them bed-time is imminent. We don’t have knock out tantrums because it’s a part of the routine (see # 1). However, putting away folded laundry is not a necessity. I don’t mind waiting until the weekend if I feel overwhelmed. 5. Take a breather. Doing it all is downright exhausting. If you start to feel like it’s too much, allow yourself a breather. At home, let the laundry pile up another day. You know you the kids will have plenty to wear and don’t need every single item clean all the time. Or, skip bath time if it’s not important. At work, reevaluate your tasks. Write them down so that you can really see what you need to do. Rank them on visibility or priority. Then break down the bigger projects into smaller tasks that you can check off. 6. Ask for help. I don’t know if you know this but… our moms didn’t do it all. They were lucky! They didn’t try to create Pinterest-worthy parties and have to fight off mom judgement online. They asked for help if they needed it and didn’t feel apologetic. Be like your mom and ask for some assistance the nights where you know you can’t be in two places at once or if you need someone to think of an idea for a preschool class craft. If you have family nearby, that can be golden. I always enjoy the time I had with my grandma, don’t feel guilty for allowing your kids to enjoy time with their grandma. The kids could be creating memories and you won’t be frazzled. 7. Find enjoyment. When was the last time you thought about something you enjoyed? Not as a mom, but as you, the 30 year old self? 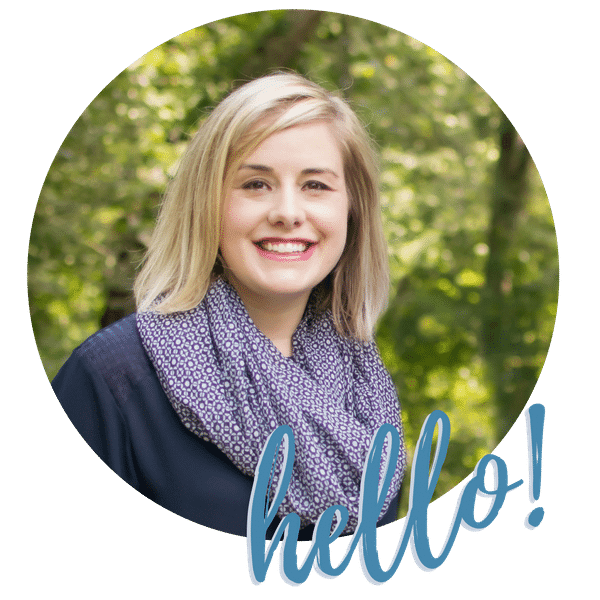 For me, I blog after the kids go to bed. I find enjoyment creating something that has absolutely little to do with as “MOM” or as a wife. I’m not even sure Jordan reads each post. 😉 And that is okay because I do this because it’s something for myself. And I feel less stressed because of it. Think about something you used to do pre-kids. Were you a reader? 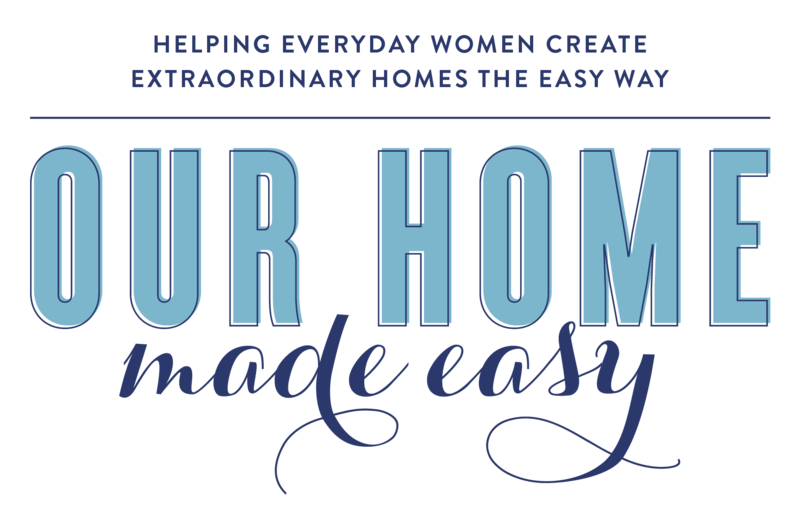 Or have you always wanted to finally learn how to sew or take a home decorating class? Start small and grow yourself. Feel fulfilled as a mom, wife, and for yourself.